I am feeling very unmotivated today and a negative thought flowed through my mind: It doesn’t matter if I don’t post, no one reads it anyway! 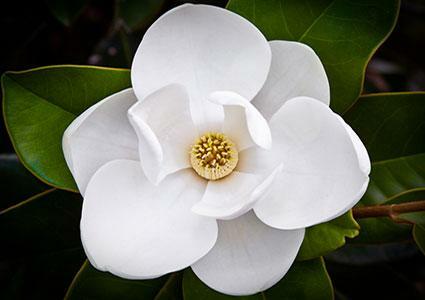 Instead of wallowing in my melancholy, I decided to google flowers that represent perseverance, and that’s when I found the magnolia. Magnolias are tough and not delicate like it’s other flowery friends. Their ability to adapt in order to survive is the reason why they’ve been around for millions of years -20 million to be exact- and is often associated with endurance, eternity, and long life. Tough times don’t last; tough people do!